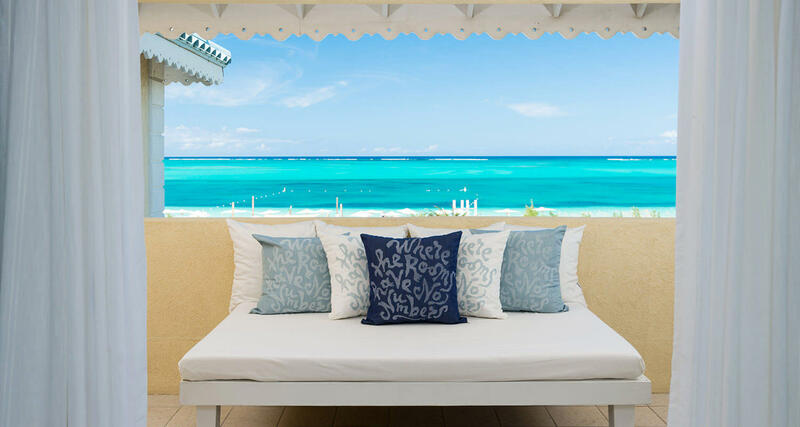 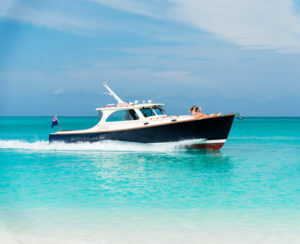 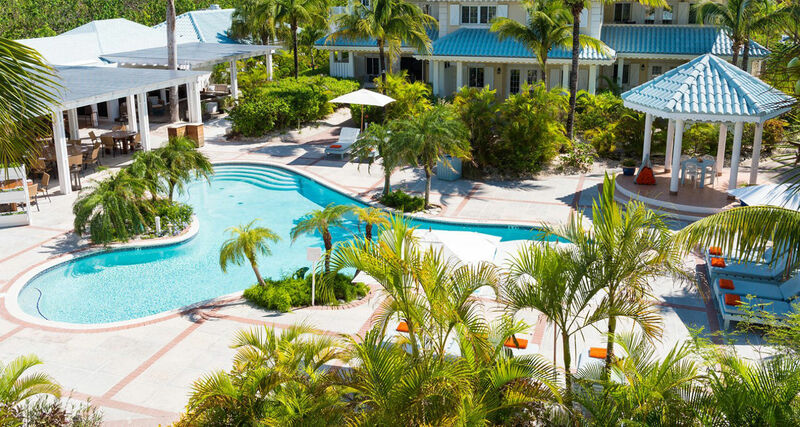 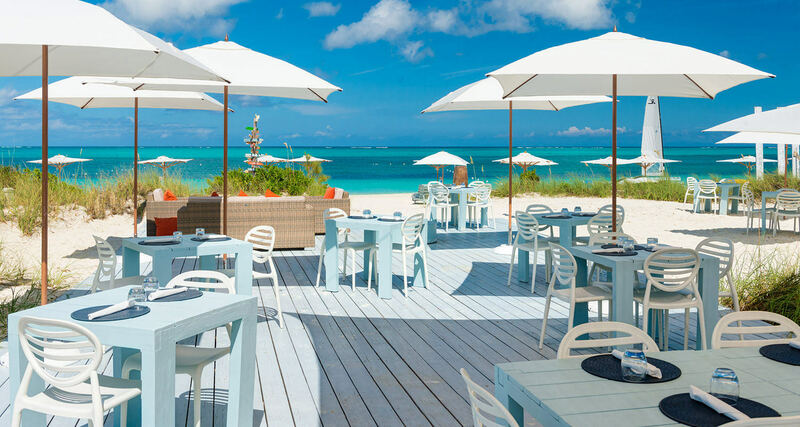 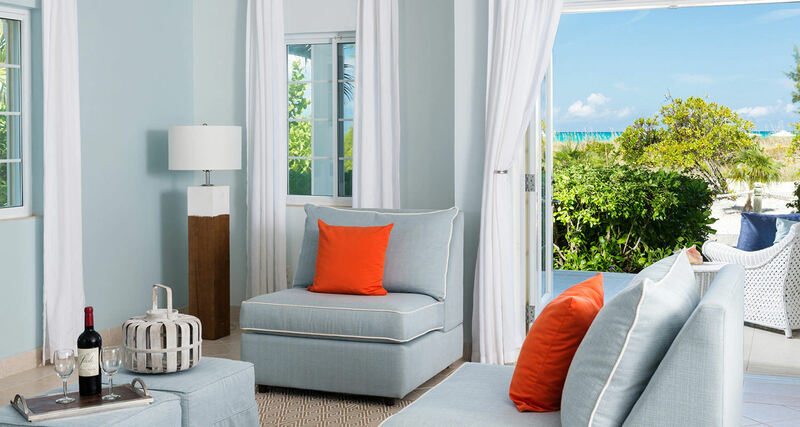 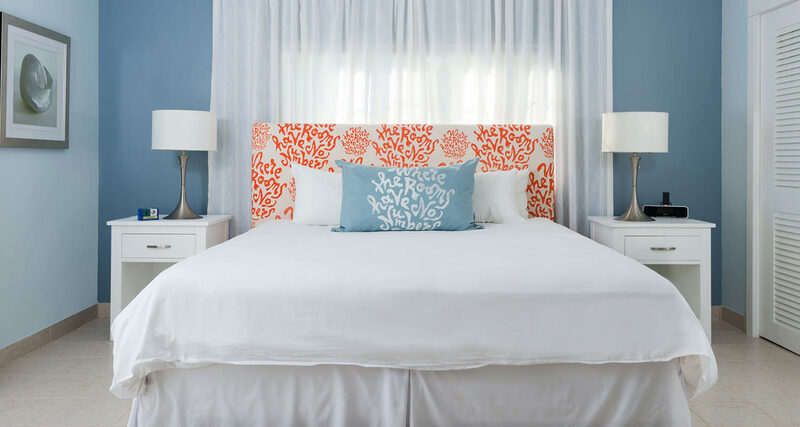 Beach House All Inclusive Resort Turks and Caicos is a luxury boutique hotel on Grace Bay featuring 21 suites, an onsite restaurant and a full service spa. 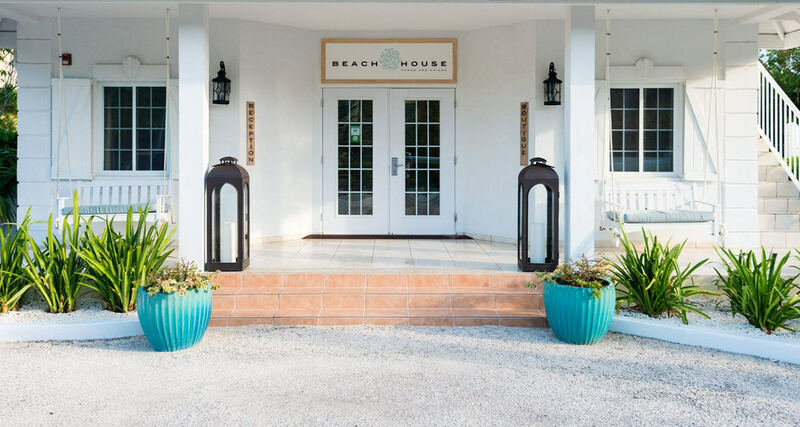 The Beach House is where elegance meets relaxation, where the rooms have no numbers and each suite has a designated pamper pod on the world’s best beach. 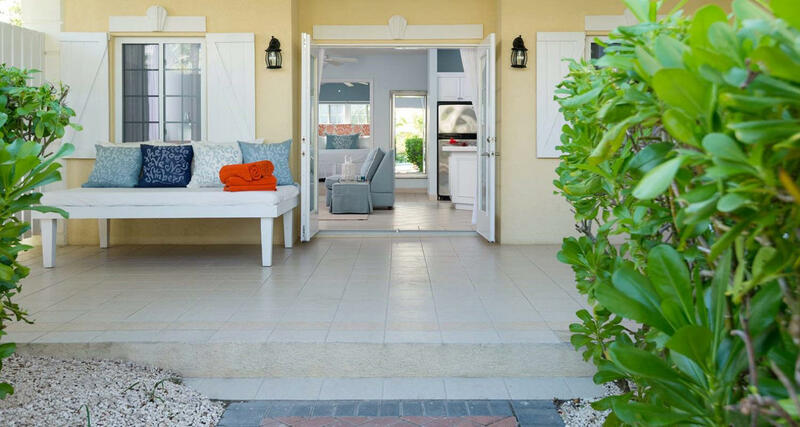 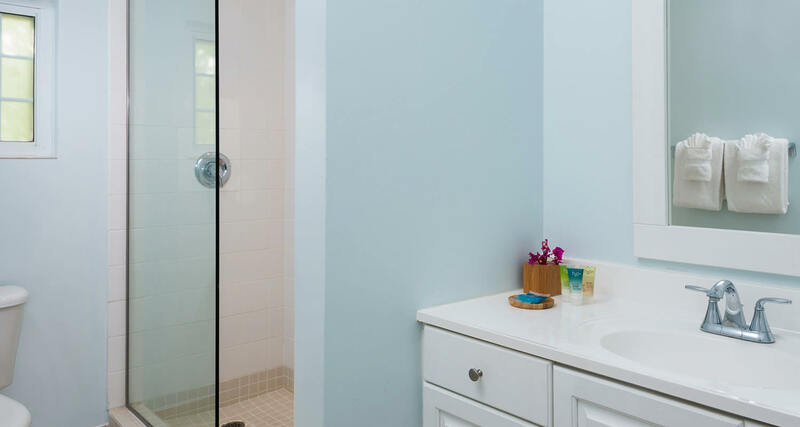 Beach House offers one and two bedroom suites with pool or ocean front views. 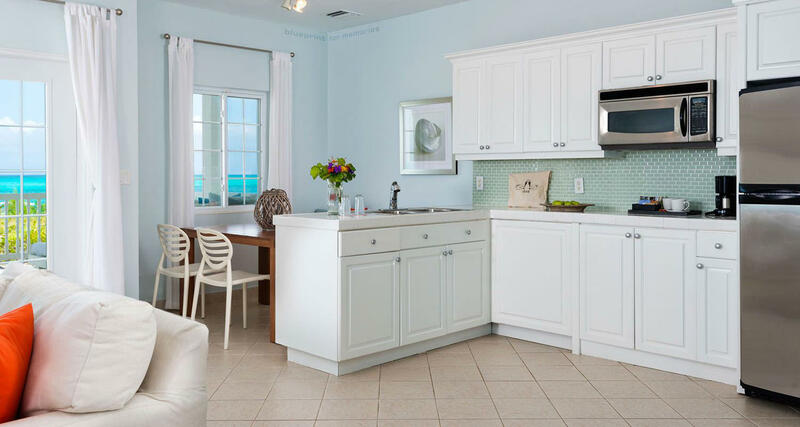 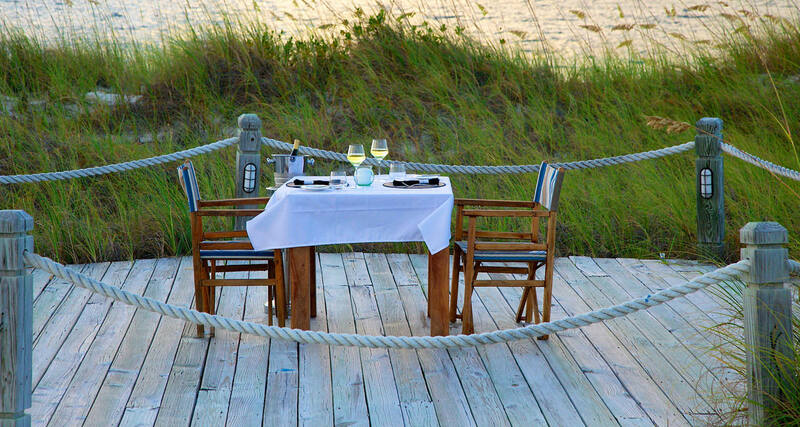 Each suite is spacious and is only steps away from the beach where all non-motorized water sports in included. 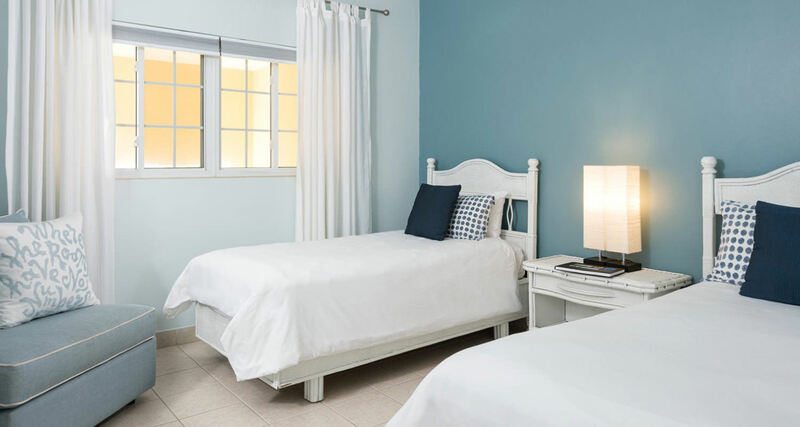 The whites and light blues of the suite will usher in relaxation and bliss which is prefect for couples, families or friends. 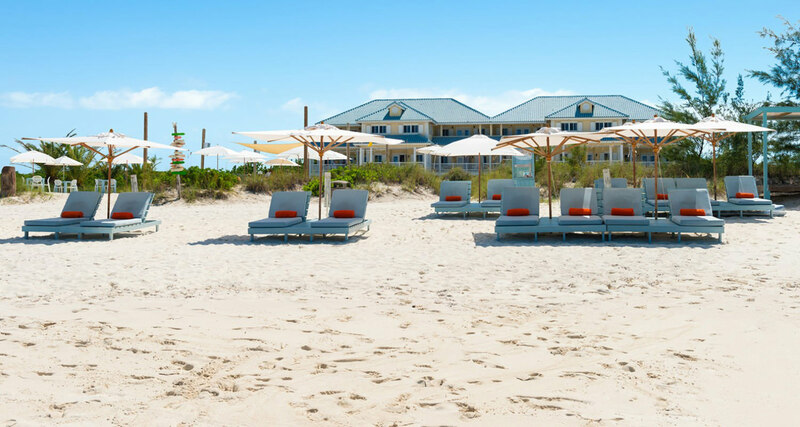 Stay here before the Beach House Movement secret is out! 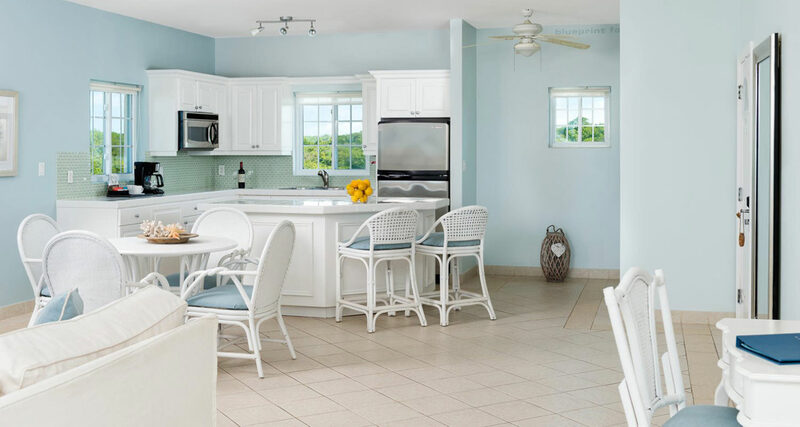 Beach House All Inclusive Resort offers 1, and 2 Bedroom accommodations. 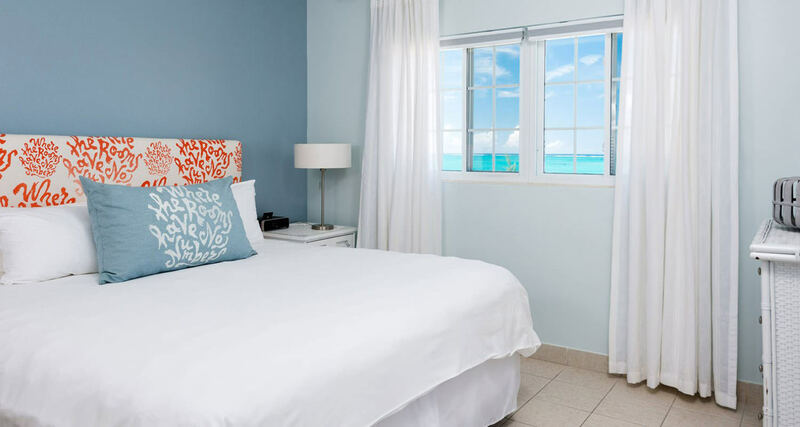 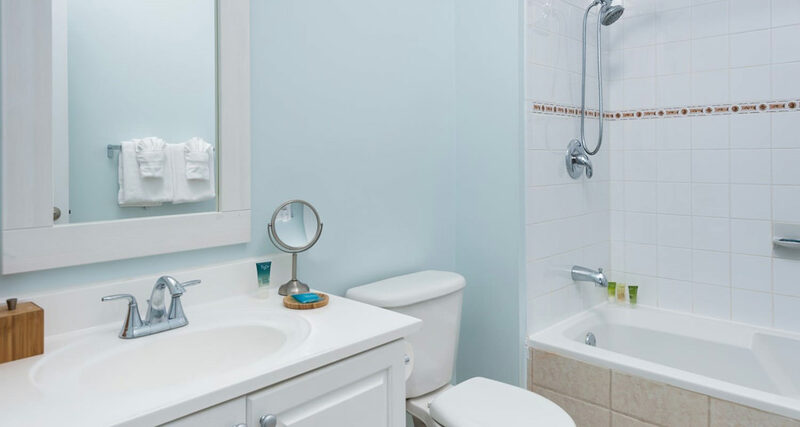 The ocean front suites have full ocean front views and a king bed in the master, as well as a kitchenette, living room, dining area and fully furnished patio or balcony as well as ensuite baths. 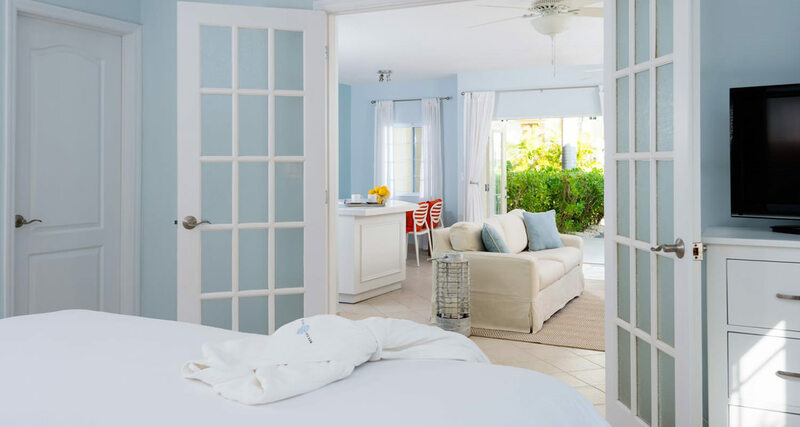 The poolside suites offer lovely garden and pool views and also feature king beds in the master as well as a kitchenette, living room and dining area.